Let’s face it: the world has moved on from how it operated in the 20th Century. How do you keep on top of technological developments and increasing demands on your time while maintaining creative passion and making a sustainable living? Managing Confidence Knocks and Boosting Self-Esteem to Consistently Move Forward, with Awareness, Accountability and Prioritisation. Come along and discover refreshing approaches for developing your career into the future. SUSAN J MUMFORD is a game-changer in the 21st Century art world. She’s an entrepreneur in the art, tech and training space. 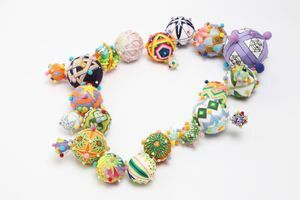 While running her own gallery in Soho, London, she founded the Association of Women Art Dealers (AWAD), an international non-profit membership network that facilitates business and collaborations with members operating to high professional standards. 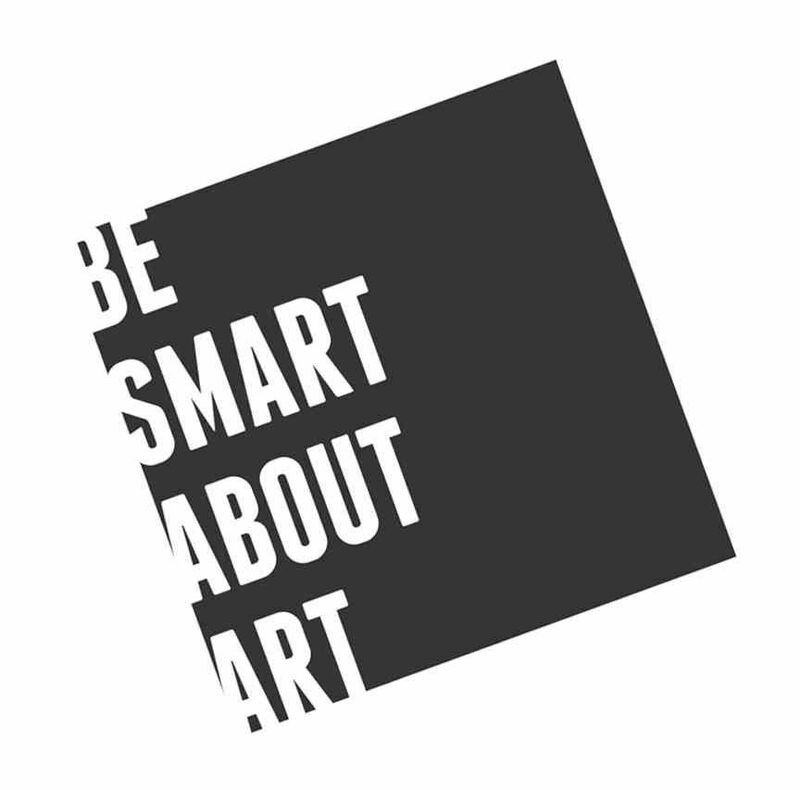 This was followed by the creation of Be Smart About Art, an online-accessible professional development platform based out of London that helps creative professionals thrive in a changing world. In late 2015, her first book was published: Art is your life. Make it your living. In 2019, she’s launching a start-up, Artyml, that addresses anti-money laundering legislation that will hit the art market in 2020. Follow her on social via @susanjmumford. Rising Stars is produced by New Ashgate Gallery in partnership with University for the Creative Arts. It is supported by Billmeir Charitable Trust. New Ashgate was established in the late 1950s and provides an unparalleled resource for Surrey and beyond. The Gallery curates an exciting programme of exhibitions and is dedicated to champion the best contemporary art and craft in the market place. As a not-for-profit charity, it fosters emerging artists and makers through mentoring and exhibitions.